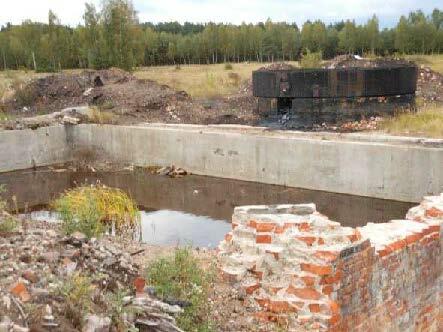 TIMBRE partners published articles on "Extraction of heavy metals from a contaminated soil by reusing chelating agent solutions" and on "Reusing chelating agents to wash metal-contaminated soils" in the Journal of Environmental Chemical Engineering. 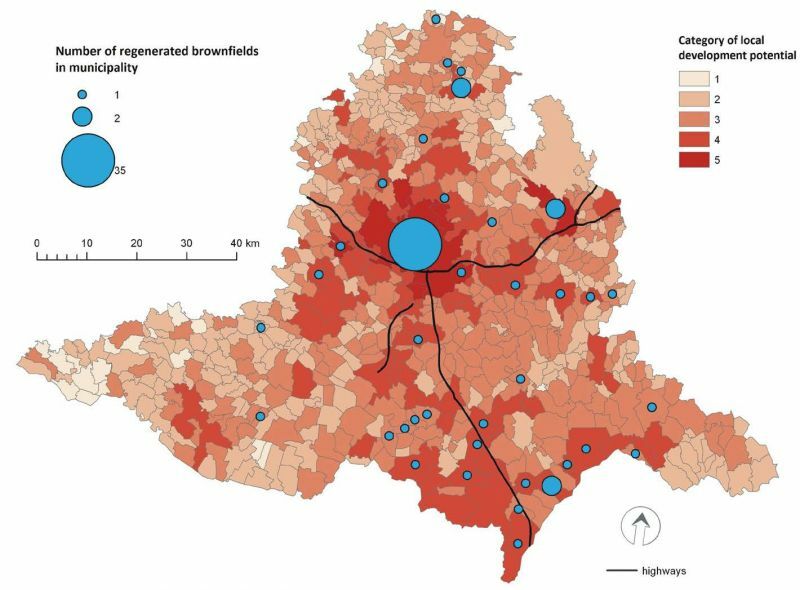 TIMBRE partners published an article on the spatial context for the potential success of brownfield regeneration in the the South Moravian Region of the Czech Republic in the journal Moravian Geographical Reports. TIMBRE and the Danish Technical University welcomed particpants from all over the world to its PhD course aiming at giving a theoretical and practical introduction to uptake of chemicals in plants and its relevance for science and engineering. 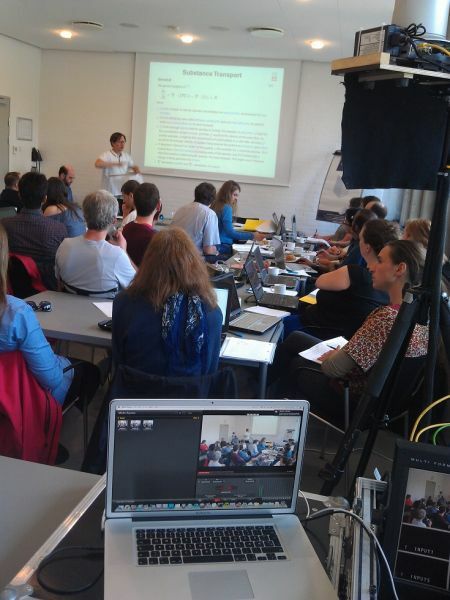 The event took place in Lyngby, Denmark, 17-21 June 2013 and all materials are provided on the event's website. 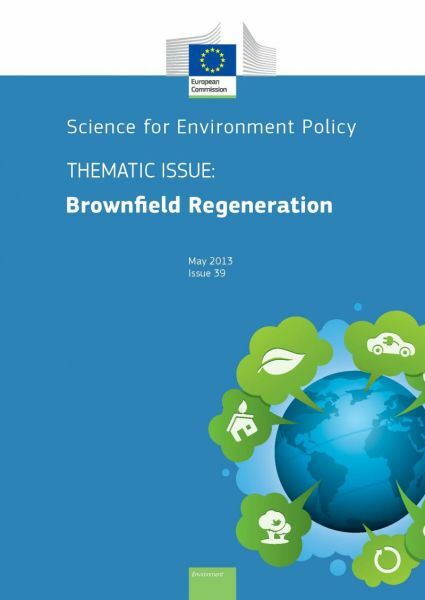 Science for Environment Policy is a news alert with roughly 15,000 subscribers published by the European Commission's DG Environment. 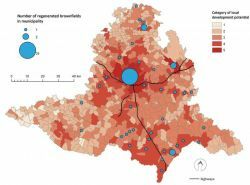 It's latest Thematic Issues takes an in-depth look at the latest research in "Brownfield Regeneration" - with an guest editorial of TIMBRE. On 6.-7. 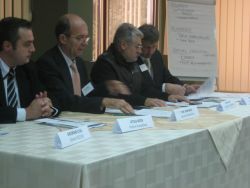 June 2013, the FP7 project HOMBRE convened in Solec Kujawski a seminar with different stakeholders. TIMBRE presented its activities in Poland and in particular introduced first results of the soil flushing tests at the local text site. 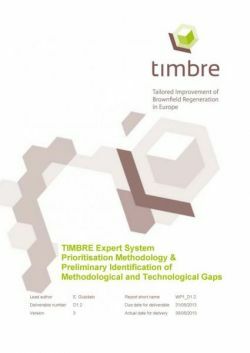 Timbre WP 1 achieved its second offical deliverable: A report on the Timbre Expert System's prioritisation methodology and a preliminary identification of methodological and technological gaps has been published. 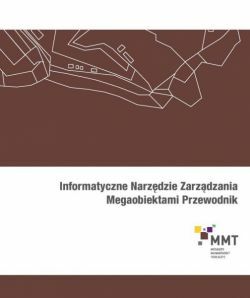 A Megasite Management Guideline introducing steps to the efficient and sustainable initialisation as well as the management of a megasite revitalisation project has been published in Polish now - supported by the TIMBRE project.